Alameda is a unique island community located in the heart of the San Francisco Bay Area. We offer permanent displays of Alameda history as well as souvenirs, books and videos about the rich history of the Island City. 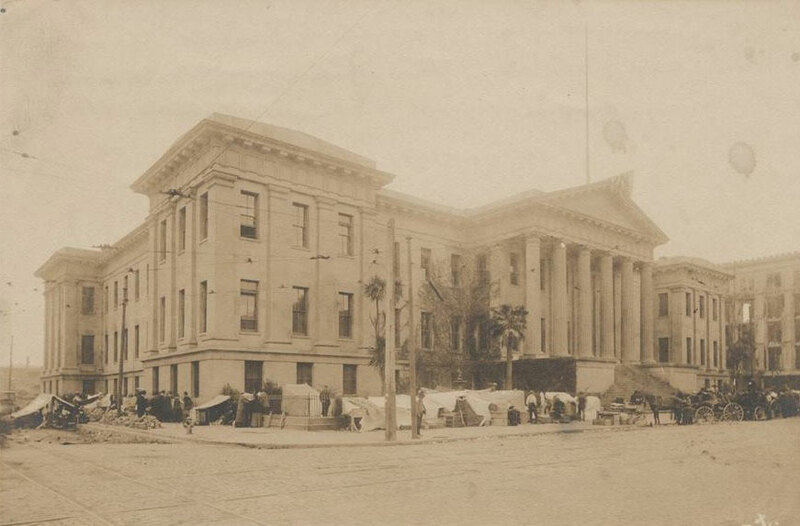 The Alameda Historical Society was founded in 1948, and the Museum was established in 1951. 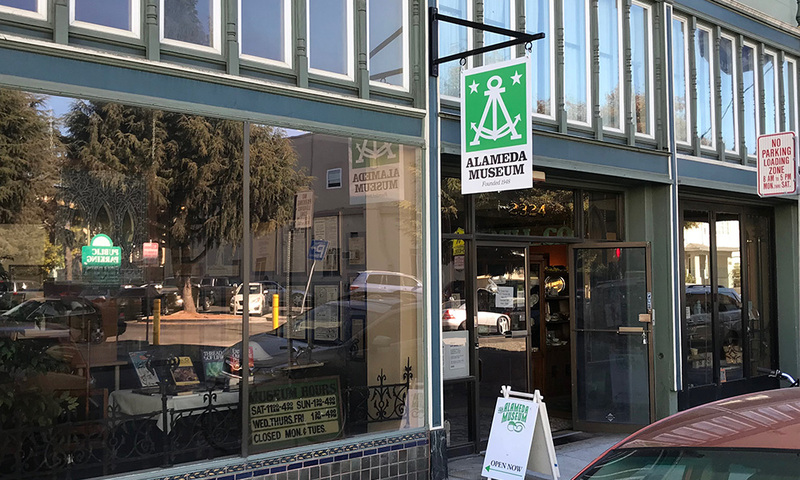 In 1983 the Alameda Museum was designated as the official repository of historical documents and artifacts for the City of Alameda. In that role, the Alameda Museum affords us an invaluable glimpse into this city’s spectacular and often glamorous history. Tour the museum and learn more about our Island’s history. 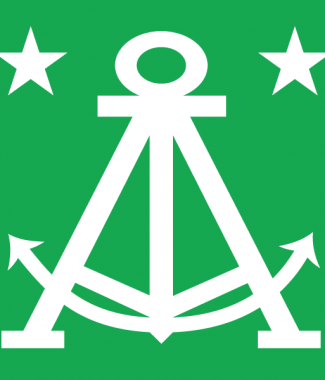 We hope you will include Alameda and the Alameda Museum in your next visit to the San Francisco Bay Area. We host special events throughout the year and tours of the historic Meyers House & Garden. Alameda’s Historical Monument #26, The Meyers House was built in 1897 by architect Henry Meyers. Located on a tree-lined residential street in the bayside town of Alameda, the grounds of the Meyers House offer a beautiful and unique period venue for you to enjoy. The house is also available for private group tours. The Meyers House is open each month on the fourth Saturday, from 1-4PM. Your $5 admission includes a docent tour of the Meyers House Museum, a visit to a large display of Alameda house styles and details, and a glimpse into Henry Meyer’s architectural studio. Please consider donating to or joining the Museum and help preserve and celebrate the colorful past of this unique island city. Members enjoy four issues of the Museum Quarterly, free admission to lectures by local luminaries, and advance notice of special events such as the Alameda Legacy Home Tour and happenings at the Meyers House. The Alameda Museum and the Meyers House & Garden would not be open without our volunteers. From the docents who greet and inform visitors, to the hard workers keep the Museum and Meyers House & Garden in shape, to those working in the archives with our Curator, the crews who put on Estate Sales, and those who help with our lectures and art gallery, volunteers are essential to all our operations. We are always looking for new volunteers who are willing to share their time with us and our visitors to both the Museum and the Meyers House & Garden. All ages welcome! Whether just a couple of hours a month or whatever fits your schedule best, we would love your help. Please click the button below and fill out the form if you are interested. Our eclectic gift shop contains a variety of undiscovered treasures, from books to furniture to jewelry to exotic, one-of-a-kind ephemera. All of it is reasonably priced, and all proceeds go to benefit the Museum. Please contact us if you’re interested in donating your surplus items! We also feature an exclusive selection books, maps and videos about Alameda history in our gift shop. The Alameda Museum has an expert estate and consignment sale team that can take care of everything for you. And when you engage us, not only do you keep more of the revenue than by utilizing a for-profit estate sale company; you also may be eligible for a tax deduction! Check back for information about our next sale.